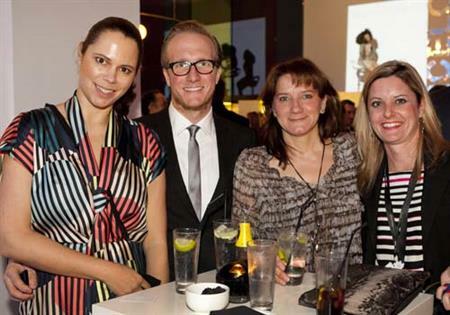 EIBTM is expecting a 15 per cent rise in association buyers at its dedicated Association Programme from 27-28 November. The World Federation of Consuls, the World Customs Organization and the European Association of Urology are among the organisations already registered to attend. Topics will include the importance of certification, how to implement new strategies that retain membership and how to use content, technology and social networks to extend the reach of annual meetings. EIBTM 2012 will take place at the Fira Gran Via in Barcelona from 27-29 November.